We probably aren't blowing anyone's mind when we say that murder is bad. It's not exactly a controversial thing to say, and even the most basic sets of laws throughout history have something in them to try to prevent dudes from killing other dudes. 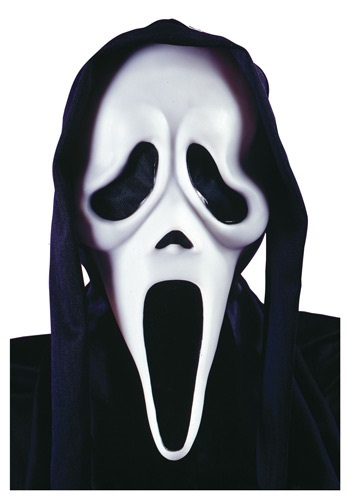 But we have to admit, nothing gets our heart pounding like a good slasher flick, like the modern day classic Scream, with a terrifying murderer doing what they do best! So in that very specific situation, we're okay with murder.